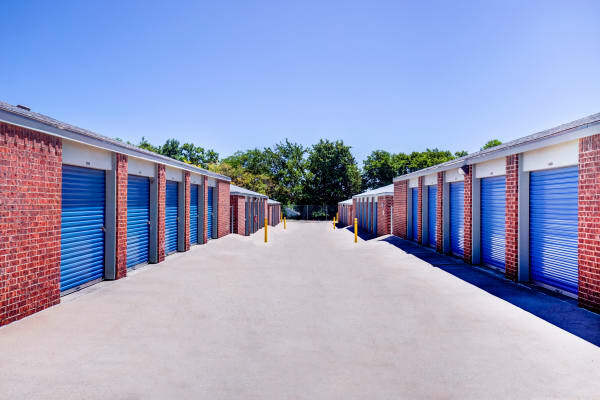 From exceptionally clean and competitively priced storage units to reliable 24-hour security systems, our Resident Property Manager is always hard at work behind the scenes to make sure our storage facility exceeds your expectations. 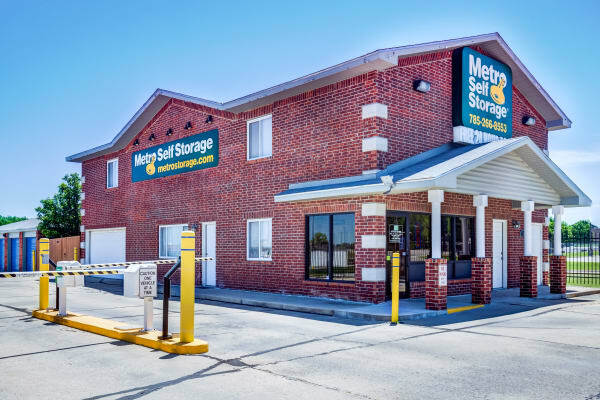 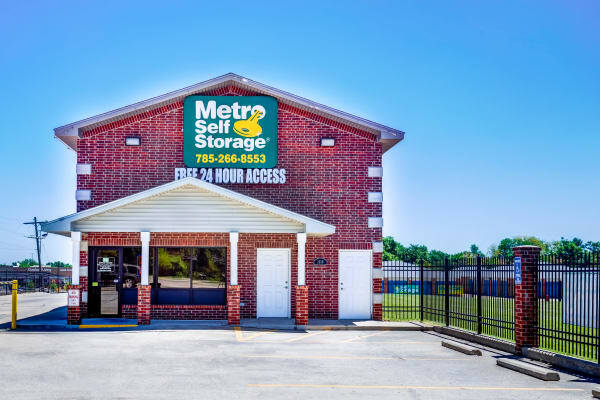 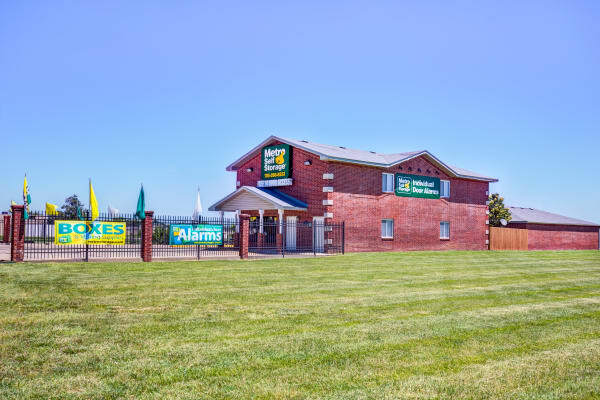 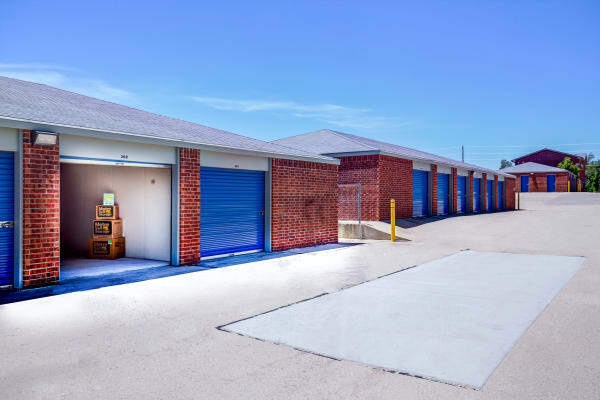 Our storage pros will gladly offer helpful hints on how to get the most out of your storage space, and there are always plenty of sturdy moving boxes for sale at our Highland Park and East Topeka storage facility. 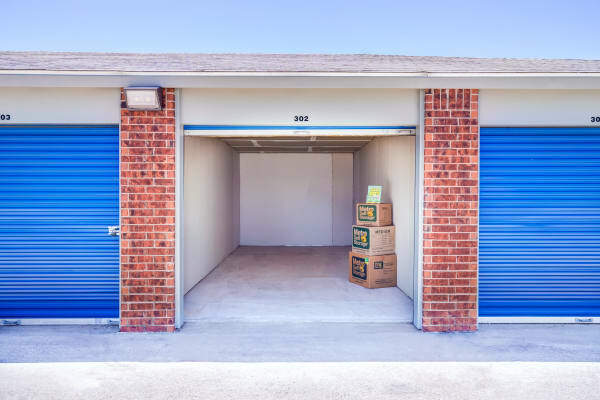 Moving in after dark? 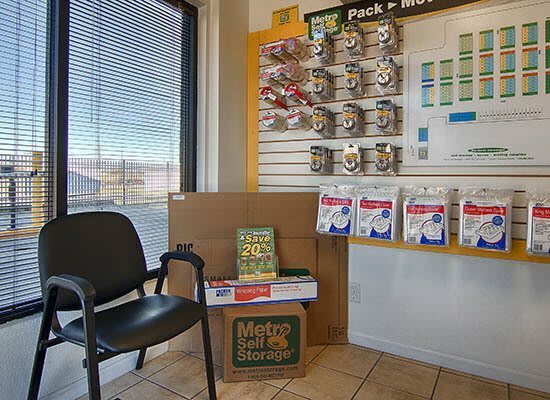 Each of our buildings features motion sensor lights and larger LED lights at our well-lit East Topeka storage facility. 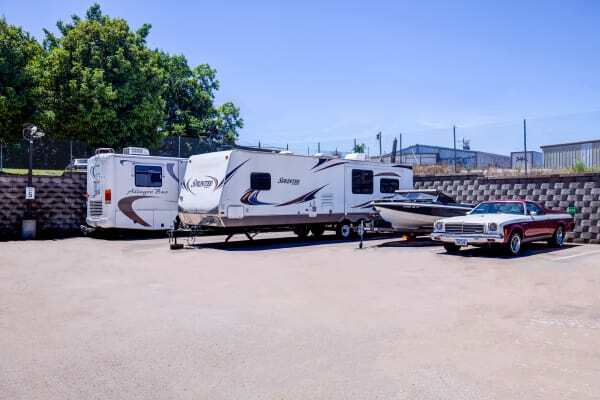 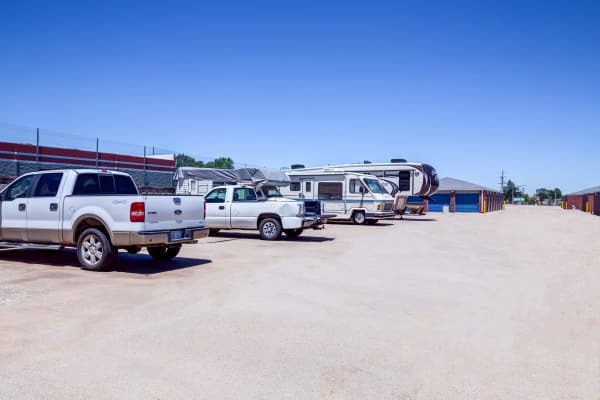 Additionally, we offer covered RV and boat storage as well as car storage for smaller vehicles.